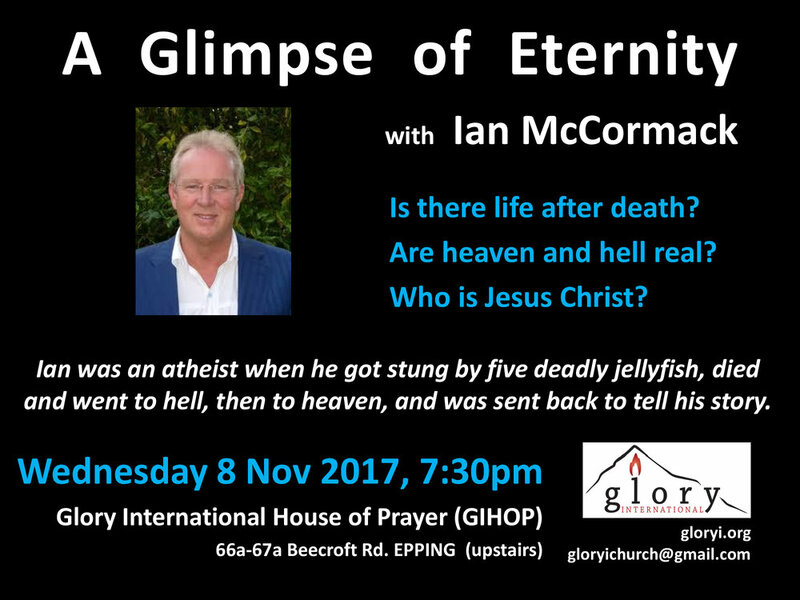 Ian McCormack shares his story of visiting hell and heaven, and of subsequent encounters with the Lord, and the radical changes to his life as he followed Jesus Christ. Rev. George Annadorai had a personal encounter with the Lord Jesus Christ in Israel in 1998, and was called to serve His purpose for Israel subsequently.